At West Coast Hearing Clinic, our physicians and hearing health professionals are here to help enrich your life with all the sounds the world has to offer. By utilizing comprehensive hearing evaluations, we work to find the best hearing solution for you. Our staff is trained in the latest hearing technology and offers a state-of-the-art hearing aid selection. 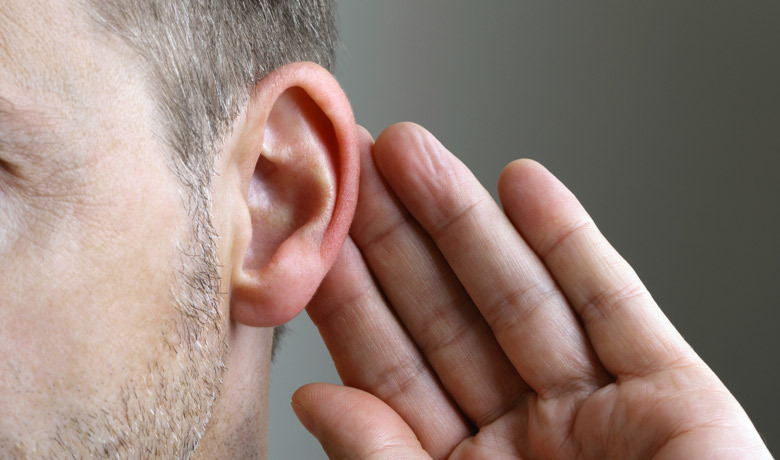 In addition, we offer personalized follow-up care to ensure that you remain satisfied with your hearing. Hearing aids are available in a variety of sizes and styles, so finding one that suits your needs should be easy with the help of an expert audiologist. A cochlear implant is a surgically implanted device that bypasses damaged ear structures and provides electrical stimulation directly to the auditory nerve, giving patients the ability to hear. 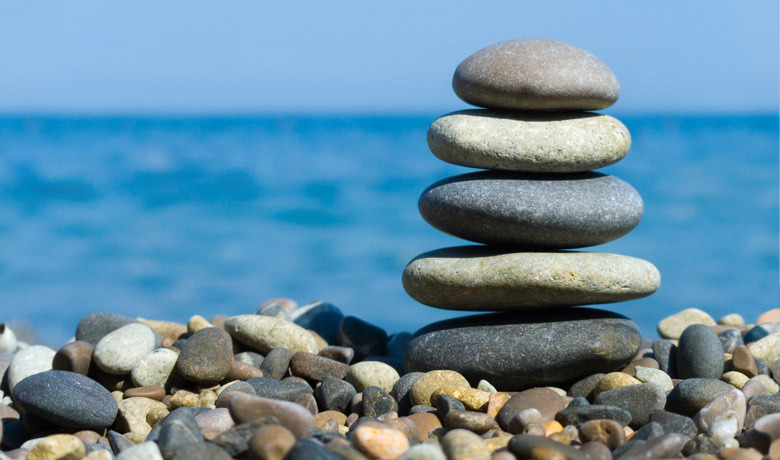 Balance disorders are conditions marked by feeling dizzy. Even while standing, lying or sitting still, a person with a balance disorder will feel as if they are moving or spinning. Tinnitus is a widespread condition that affects an estimated 50 million Americans. Though for most it sounds like ringing, others report hissing, roaring, whooshing or buzzing sounds.